Hat Agri Service, your Southern Alberta AGCO, Kubota, JCB dealer, has been operating in Medicine Hat, Alberta for over 15 years. We carry a great selection of new and used equipment. Whether its part, sales or service, our knowledgeable is always here and eager to help you in every way. 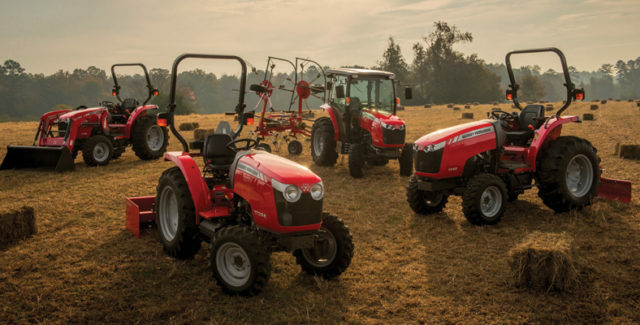 Checkout our lineup of Massey Ferguson® Hay equipment at Hat Agri-Service. With versatility and durability, this equipment is a great fit for any farm or property. With unbeatable traction, technology and comfort, come check out Challenger® equipment at Hat Agri-Service. It’s uncompromising in even the most demanding ag environments.